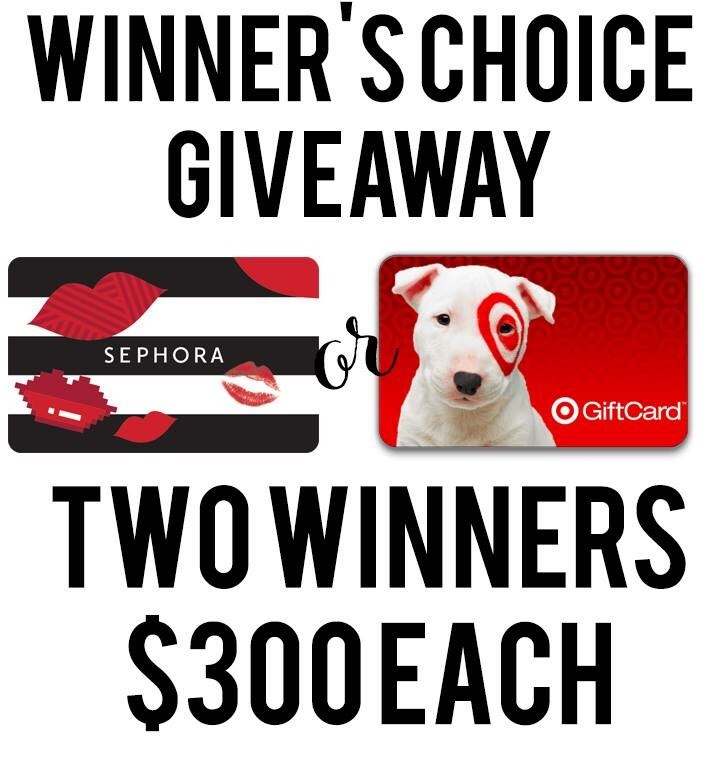 Home » Giveaways » Two winners Two $300 Gift Cards! Hi, friends! 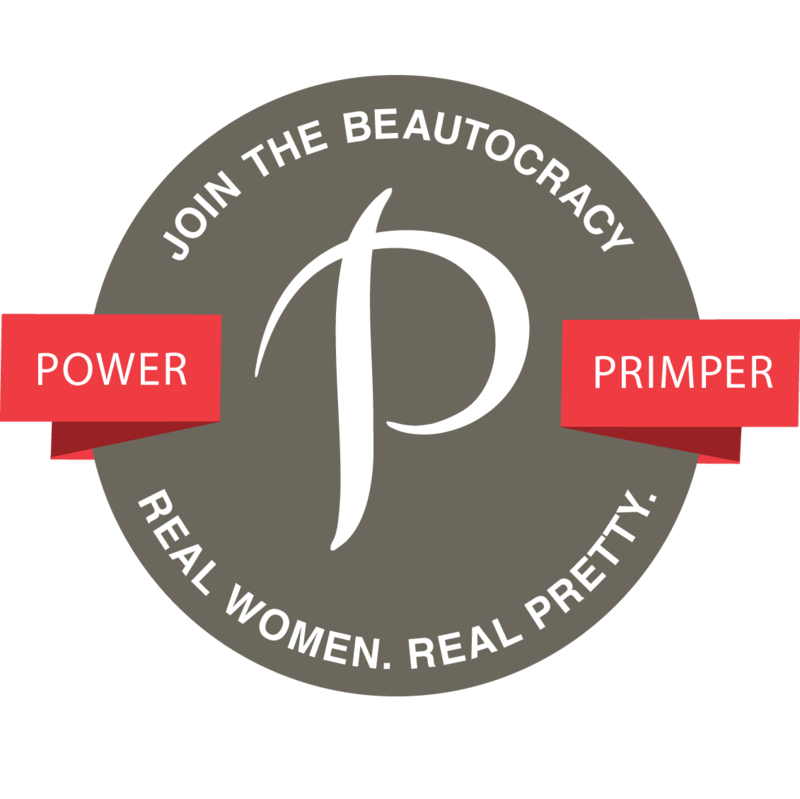 I’ve teamed up with a group of awesome bloggers to bring you a FABULOUS giveaway! This giveaway is INTERNATIONAL! It will have TWO winners, and the winner will get a $300 gift card to either Sephora or Target (Winner’s Choice). All you need to do is enter below for a chance to win! Mini me will probably spend it all on Shopkins at Target if I win. Fingers crossed! I love shopping at Target!!! Hope I win!